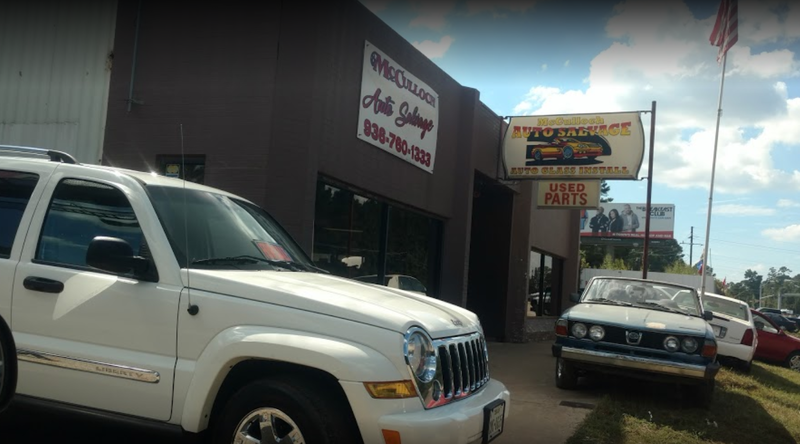 Whether your looking for a certain part that isn’t manufactured anymore or you just want to spend less money than purchasing a brand new part, come to Mccullough Auto Salvage for all your used auto parts needs. 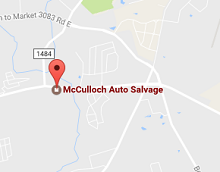 Our salvage yard has hundreds of vehicles in stock to choose from and our storefront has even more to offer. Call now for a free price quote or stop by our store to see all that we have to offer!